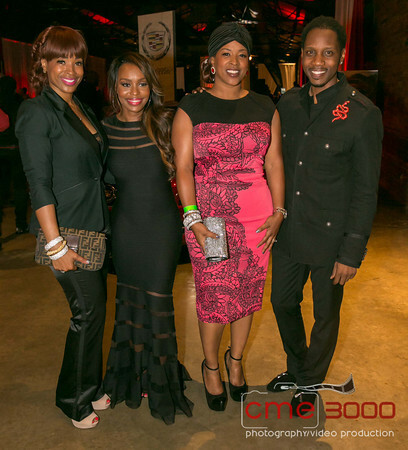 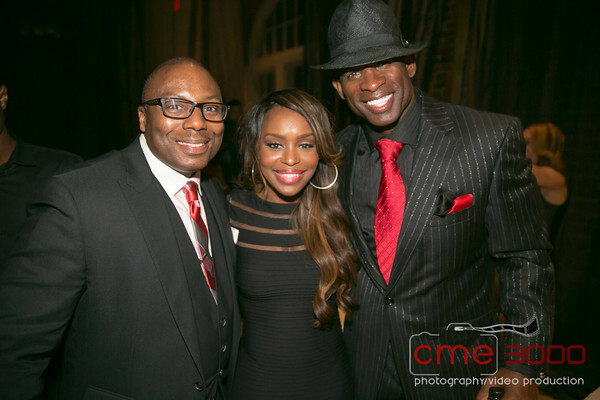 Deion Sanders 2013 Black & Red Gala! 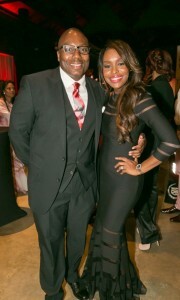 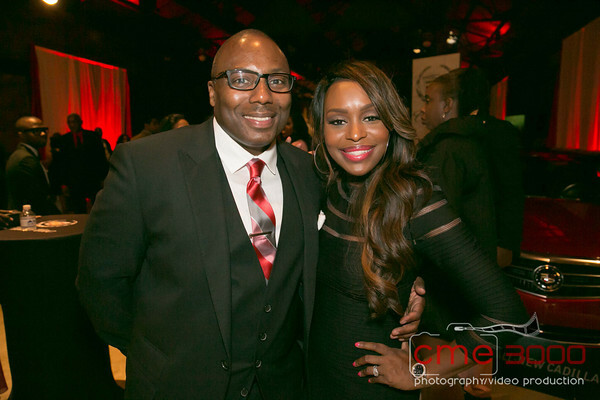 Hubby and I had a wonderful time at Deion Sanders 2013 Black & Red Gala here in Atlanta! 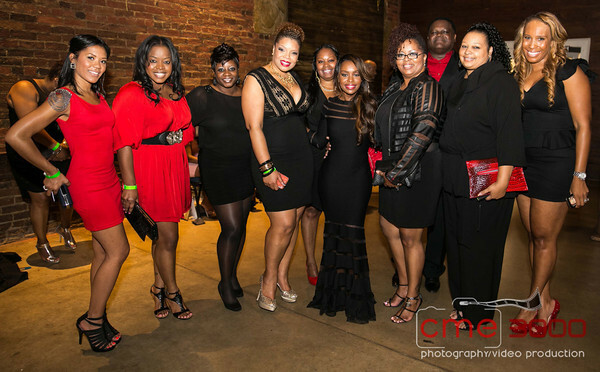 The fundraiser hosted by Mr. Sanders benefits his non-profit organization Prime Time Association and it’s TRUTH Youth Sports teams throughout the country.